November | 2016 | ~agr's~ 'HomeSpun' Music. 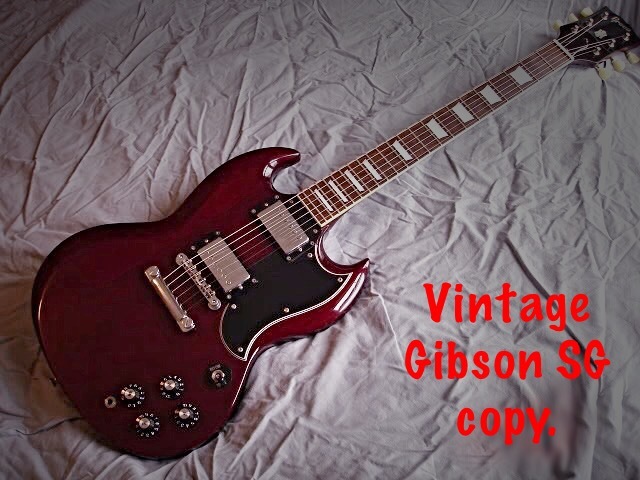 This is one made famous by the late great Chet Atkins. I did this short version for fun, and as a tribute to Chet. Click the ▶️ on the ‘player’…. 👇 … best via headset or hi-fi speakers….. 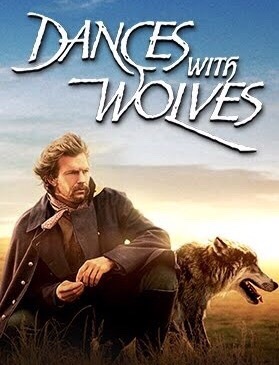 I would imagine that most of you will have seen the film, “Dances With Wolves”. This is the soundtrack theme; “The John Dunbar Theme”…. Instruments/equipment: Jazz guitar, Synth, and Bass…. The ‘full’ sound of this one only really becomes apparent through hi-fi speakers or a half decent headset. 4 tracks:- jazz guitar, bass, rhythm 12-string guitar, plus a few bits on the keyboard. Here’s one of my favourite ragtime numbers… Cubanola Rag…. Click/tap ▶️ in the ‘player’ below 👇 (Best via headset or hi-fi speakers)…..
You like?? Let me know in ‘Comments’ below. 19: R.I.P. 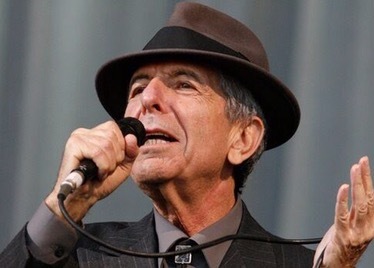 Leonard Cohen. Free at Last! It was a sad day when I heard that one of my musical heroes had died. Leonard Cohen died on 7th Nov. 2016 at the age of 82, having performed right to the end. In this final phase, his sound had changed, but to a very hauntingly deep one, that was just as magical as the initial ‘trying to be free’ stages in his work. I have always loved all of his music… much of it reflecting the enigmas of his personal life… but I find it curiously fascinating, not depressing, with its typically Jewish minor-key arrangements. It is strangely coincidental that the latest tune I added just a couple of days ago, happened to be, “Abide With Me“. Today I have, as promised, added another one of his all-time great songs, where he is wrestling with himself.. trying to be free from regrets…. “Bird On The Wire“. If I, if I have been unkind.. If I, if I have been untrue.. I saw a beggar leaning on his wooden crutch..
And a pretty woman leaning in her darkened door..
P.S….. Here’s an alternative version that I did of “Bird on The Wire”……. 18: ‘Abide With Me’…. Universally Relevant. I believe that this ‘Hymn’ is universally relevant to anyone who experiences it. Even just the tune can evoke its own very special influences….. It crosses all boundaries of time, place, situation, race, colour, and creed.. even if that creed is, ‘I don’t know’ or, ‘I can’t accept this or that’. It can also serve as a reinforcement of the many different aspects of faith and spirituality(I avoid the word ‘religion’ with a very definite intention) in those who feel that they can be fairly sure of what they believe… including those with a faith that is strong enough to be open-minded and not necessarily clinging blindly to what they have learned thus far. This ‘hymn’ will mean different things to different people, and different things at various points in their lives. Enjoy the music, and ponder the words. I hope that both will give you strength, no matter who you are, and whatever situation in which you find yourself. NB… Try not to feel that words such as ‘lord’, ‘thy cross’, ‘Thee’, ‘Thou’, ‘Thy’, ‘Thyself’ , ‘Thy grace’, ‘the tempter’ etc. have necessarily to be ascribed to any particular ‘person’ or belief system, including the obvious mainstream teachings. These words can, and do, mean many different things to different people in many different circumstances….. and every interpretation, if it creates serene and compassionate minds, is absolutely as valid in EVERY instance. May you feel truly blessed in whatever ways you need to be at this very moment. ………is based on an Irish folk-song, “Blow Out The Candle”…..
Synth Keyboard:- Pan Flute(alto/descant), and backing strings…. I really enjoyed doing this one, and I was particularly pleased(although I say it myself!☺️) with the way that the descant/alto worked in the second half. Best reproduction is via headset or hi-fi speakers.